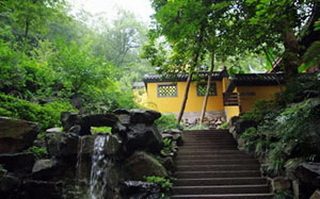 Features: Like a pearl set in the west coast of the Pacific Ocean, Shanghai is China's largest and most dynamic city. 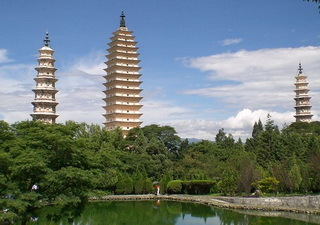 Hangzhou and Suzhou are rivals for the position of "Heaven on Earth" and it truly is hard to separate them. 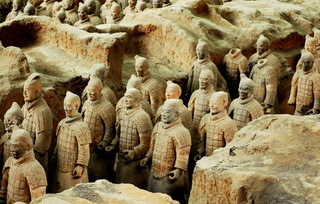 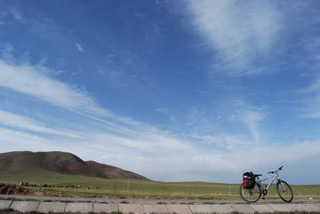 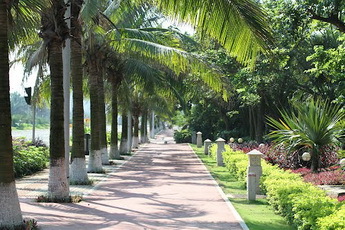 This cycle tour takes you to the dreamland in East China. 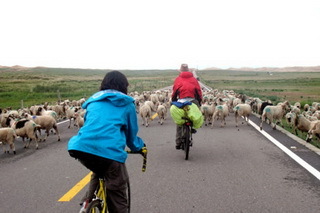 Features: Dream of China By Bike offers you a better chance to really experience the nice places you visit in China's most popular destinations of Beijing, Xian, Guilin and Shanghai. 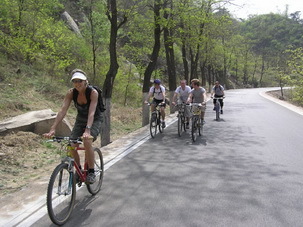 This tour is a perfect combo of sightseeing, cycling and relaxation. 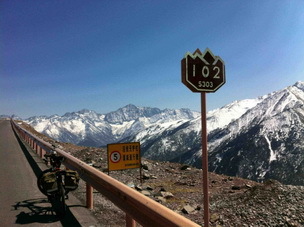 It is an amazing way to discover China on two wheels.